Nikon released the SDK for the D810A camera. The new Iridient Developer 3.0.3 now supports the Nikon D810A. The D810A is now also supported by StellaImage 7. Adobe also now supports the D810A. 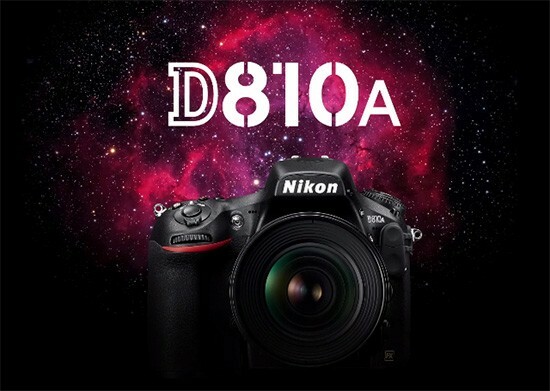 The Nikon D810A manual is available for download. Nikon published a new set of astrophotography tips for the D810A camera. 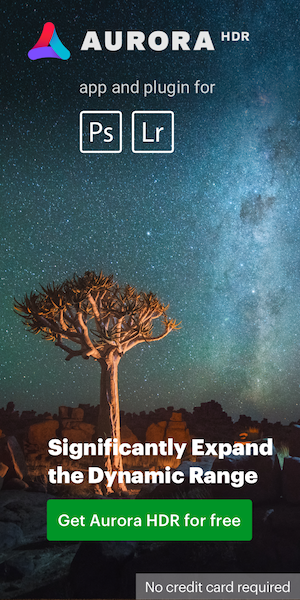 Check also the finishing astrophotography images section and the "Color reproduction of the D810A with non-astronomical subjects". Testing the Nikon D810A in Death Valley. The Nikon D810A is currently in stock everywhere (Amazon, B&H, Adorama, Jessops, WEX).